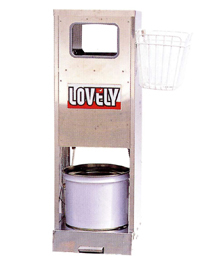 【NEW】　Spare parts washer Wonder Laundry　New arrival ! 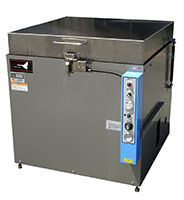 Spare parts washer with excellent cost performance is simple. 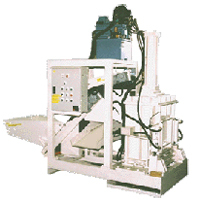 Spare parts washer made by gears manufacturer specializing in metal processing. 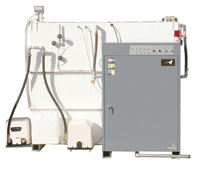 Cleaning arch rotates in water pressure without the use of a motor. Rinse over the dirt in 360 degrees. Washing water is economical recycling use. Safety design that does not close the lid and vibration shaking in taking out and put in the parts. Car maintenance factory, metal precessing factory, and other general industry. Full auto, simple operation, after setting capacity, just press button Start to select courses. Cleaning and filling gas, besides that it is compatiblewithall seasonbyusing liquidfillingmethodat low temperatureswithout starting car’s engine. Display big Led light, so it is easy to follow the operation process. High function type, able to operate independently based on manual operation and using high accuracy load cell. 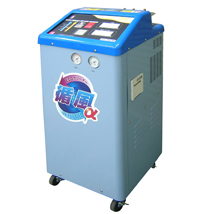 Cleaning and filling gas into Car air conditioner gas HFC-134a. 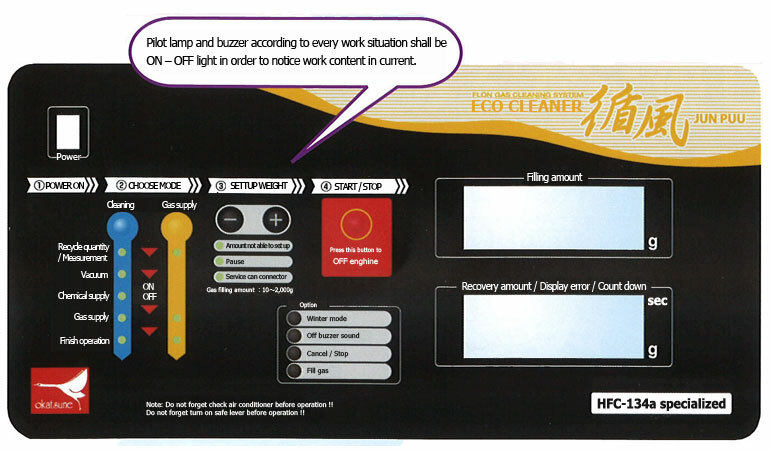 In case occur full liquid, extraordinary pressure, or miss operation, it will display error lamp and warning buzzer. Excellent visibility with large LED! Simple usage! Safe working with outsatanding accuracy! Standard mode with nitrogen! Press +-button to set up, operation is very simple. Support air supply pressure 1.4Mpa, don’t need air pressure reducing valve in any situation. Equipped with LED visibility is outstanding large. in the case of standard model-(22S) is equipped with board accuracy adjustment control function. 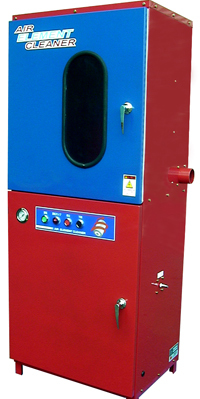 Equipped with standard nitrogen-filled and air vent nitrogen mode, corresponding to the filling and put twice complement. These type is replaced for the pump in use now. 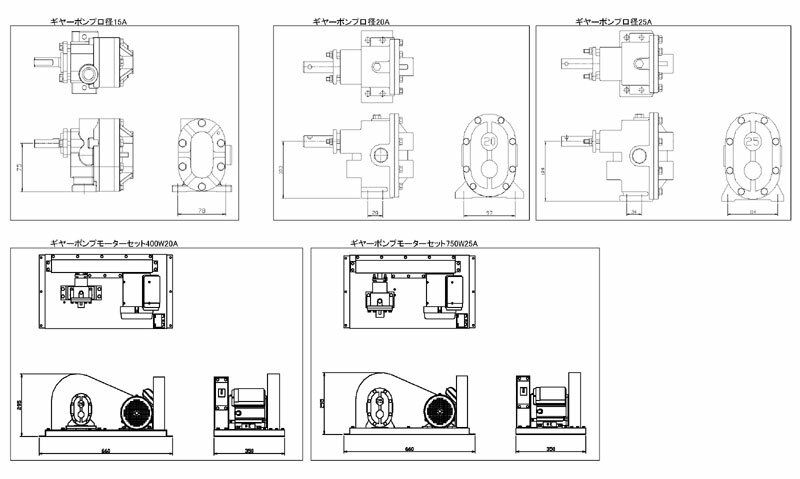 Gear pump motor sets have two types are single-phase 100V 400W, diameter of hole is 20A and 750W 25A . About "water", please use the dash pump. 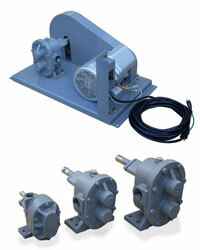 About dash pump, there is a set of hose for water supply and discharge hose, nozzle. Please use the oil feed oil, oil, etc. Raise up efficiency in transportation and collecting !! Save water expense after washing. Down cost by reuse washed water. It can be used in single-phase 100V power, don’t need to choose place for setting. 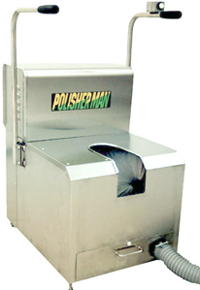 It is preeminent and durable stainless steel. Standard detergent tank (chemical). You can disinfect. 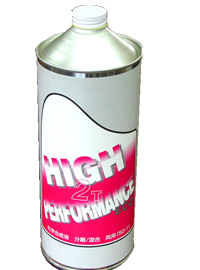 Sale 2 cycle engine oil, friendly to the Earth. At first on the world, introduce a useful slim tool! 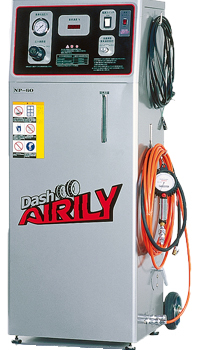 If using a slim wrench in a gap could not entered, only with an air ratchet wrench you could reach even very narrow place of a whopping 20mm. This slim wrench could be use at narrow place, electric screwdriver hand ratchet wrench air ratchet. Since the method is used for conducting special gear, so it becomes very strong.